Less than 48 hours after Paul Scholes prematurely called it quits on his glittering career, Sir Alex Ferguson had seemingly found the solution that many United fans desperately wanted to know the answer to. Who would fill the massive shoes of the ginger maestro from Oldham? 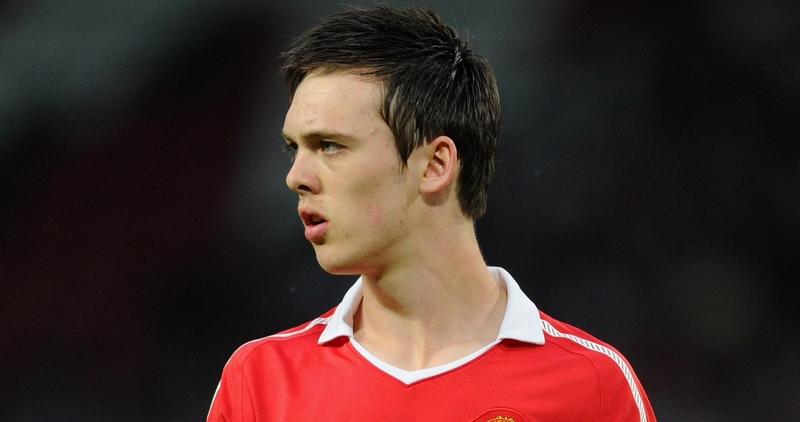 For all of the 2011 Summer, the ‘will he, won’t he?’ saga surrounding a certain Dutchman belonging to Inter Milan dominated the gossip inches, so it was arguably from an unexpected quarter that a lad born in Basingstoke, who has been at United since he was 15, took centre stage on the traditional curtain raiser at Wembley. It would be Tom Cleverley’s first competitive appearance in a red shirt, and it was not going to be a game where he could ease himself in and acclimatise to his star-studded team-mates. United at this stage were in a period of transition and experimentation. We had lost a core of experienced professionals, with Van Der Sar, Neville, Brown, O’Shea and Scholes either calling time on their careers or craving first-team football that Sir Alex could no longer provide. They were subsequently replaced with the next decade at the forefront of the manager’s mind, Phil Jones, Chris Smalling, David De Gea and Cleverley would all be pressed into first-team action at the deep end, such is Ferguson’s belief in the adage ‘if you’re good enough, you’re old enough’, he believes throwing youngsters into first-team action reaps maximum profit and has been the cornerstone of his legacy and Cleverley is the latest blossoming fruit. Trailing 0-2 to the noisy neighbours, Cleverley transformed a previously lacklustre United performance into one that epitomises Cleverley not only as an individual but as the player we’re seeing today. His youthful exuberance and vibrancy would prove to be the catalyst in a classic United turnaround, he was at the hub of a wonderfully worked equalising goal converted by Nani, with some delicate and intricate passing and flicks to create the opportunity. That goal encapsulated what United’s early season form was all about: a youthful abandon of caution as free-flowing attacking football reigned. City couldn’t live with our dynamism in the second half, mainly due to the injection Cleverley provided. He had announced himself on the big stage, at the home of football against old foes, as far as debuts go it was in the upper echelons. However, one can only predict what further impact Cleverley would have had on last season, had it not been for a catalogue of inuries, which curtailed his progress, most notably a crude tackle from rugby.. erm football player Kevin Davies would set Cleverley back a month, and on his return he suffered another setback away at Everton. Sir Alex described Cleverley as the ‘best player’ on the pitch as United beat Barcelona in a pre-season friendly, he would see him be propelled into the first-team spotlight probably quicker than he expected. His partnership alongside Anderson was swashbuckling and wooed a lot of the United faithful, their energy and enthusiasm saw us sweep aside three of the top London sides, Spurs, Chelsea and more significantly Arsenal were crushed by our devastating attacking play. By the time Cleverley was raring to go again, a certain ginger magician was back amongst the first-team after self-admitting his decision to bring down his curtain was hasty and ill-judged and firing on all cylinders as he propelled United into seemingly unassailable position domestically, so we thought. Michael Carrick and Paul Scholes’ partnership at the back end of the campaign was something Ferguson was not tempted to disrupt, Cleverley would only make a handful of substitute appearances in the run-in, instead of throwing the dummy out, he just accepted his season had been a Jekyll and Hyde story, one of initial satisfaction, the second half of frustration. Cleverley’s campaign would not only be disrupted at club level, he would have made his England debut in the August friendly against the Dutch had it not been for the infamous riots which occurred in the capital. Cleverley has caught the eye wherever he has plied his trade in his footballing education. He was made captain of a very strong crop of United reserves in 2007-8 and in the same year he was nominated for the illustrious Denzil Haround reserve team player of the year award, he lost out on the award to Richard Eckersley. Like many before him who went on to make the cut at United, Cleverley’s progression was aided by seeking regular football away from the United bubble. 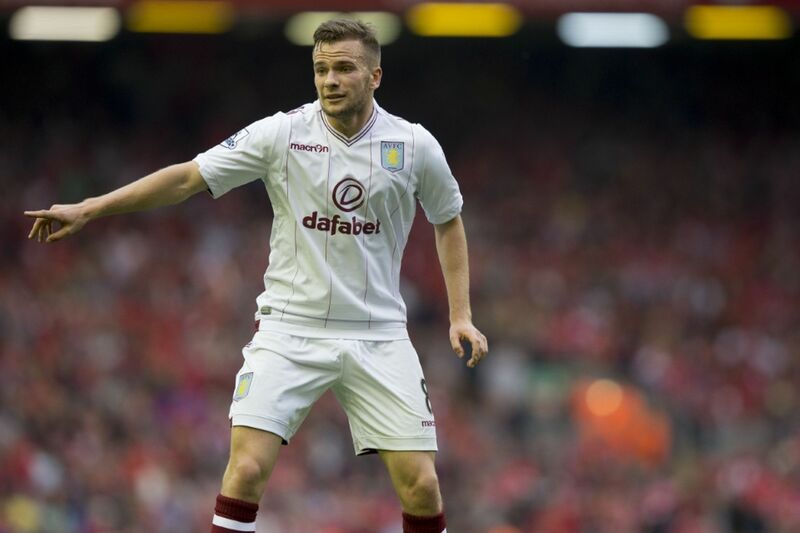 Cleverley is never slow to be thankful to the three clubs who helped his development. Cleverley made 15 appearances for Leicester, scoring twice and helping them secure promotion from League 1. 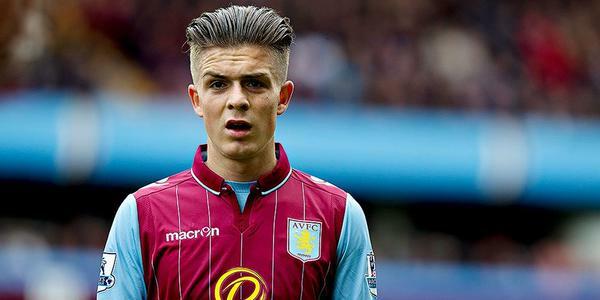 This loan was ended prematurely by injury, as was his loan spell the following year at Championship side Watford. He scored 11 goals in 33 games for them, and picked up their player of the season accolade. The acid test would come the following year, when Roberto Martinez took Cleverley to Wigan and again he excelled, inspiring a miraculous survival mission contributing 4 goals in 25 games. Martinez went on to say that Cleverley would not only be a future star for United, but also for his country. For those who kept a close eye on Cleverley’s development, it would come as no surprise that Sir Alex had earmarked Cleverley to eventually become Paul Scholes’ successor. Without trying to put too much unnecessary pressure on the lad, it would not be excessive to suggest that Cleverley is trying to base his game around our affectionately nicknamed ‘sat-nav’. The Paul Scholes that first embarked on his path to stardom would be energetic, buzzing around the pitch, box to box with an eye for goal and unerring accuracy and vision in his passing. 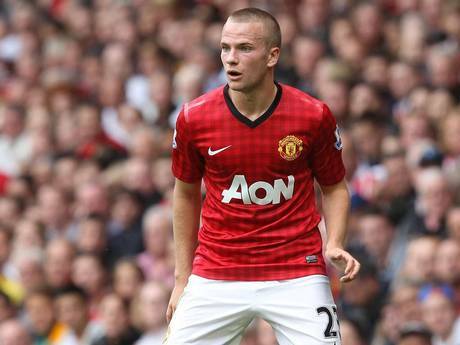 One of Cleverley’s main assets is his enthusiasm and work-rate. He is one of those busy players, always looking to get on the ball and keep possession ticking over. Cleverley’s energy means he can effortlessly get up and down the pitch and be a genuine box to box midfielder, something that was lacking last season given the horrendous injury to Darren Fletcher, one of Ferguson’s more dependable men. Some critics in the journalism world have pointed to Cleverley’s lack of goal return for all his enterprising work. As previously mentioned, he got double figures for Watford and 4 goals in a struggling Wigan side, it’s not like he needs explaining where the goals are. 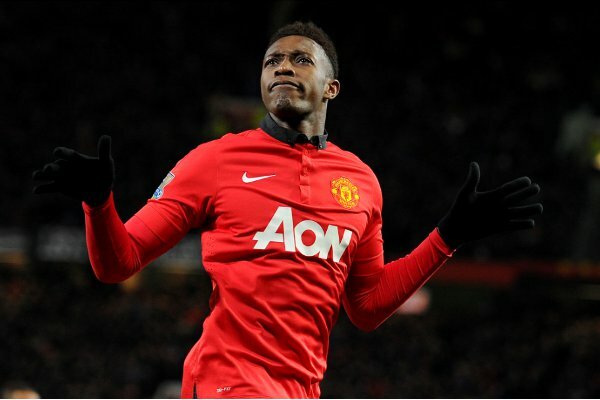 They went on to mention that if he was to be the true replacement for Scholes, he would need to improve his finishing. Typically, he has set about it the right way, scoring twice in two fixtures against Newcastle, in the Carling cup and Premier League respectively. Cleverley has recognised that this is an area that needs to be worked on, the good thing is he is getting into the right areas, much like Scholes in his pomp, and he is seemingly starting to get the rewards of the hard work he is putting in on the training ground. It is a common gripe amongst several United supporters that there is a dearth of creative talent amongst our ranks. The consensus is that we should sign a world-class proven creative midfielder. The great Sir Matt Busby famously said, ‘the best fruit is home-picked’, and that has been the blueprint for much of our later success, you need not look any further than the unprecedented Class of 92 for evidence. The point is, if we can nurture someone who can potentially be a future world-beater than why go out of our way by spending excesses? We bought astutely last summer, particularly the cut-down deal which brought Shinji Kagawa to Manchester. These clever additions alongside exciting homegrown talent has been the bedrock of the Manchester United machine, our conveyor belt has been the best in the world, why would we compromise this sterling setup that has proved so successful and will continue to be? As people were venting their frustrations, Cleverley was starring for GB in the Olympics, and started all of the fixtures, giving him confidence and vital fitness and sharpness. This has led to his long-awaited England debut and has now become a key component in Roy Hodgson’s plans, this season has thus far has been the confidence boost that Cleverley desperately needed, especially as his confidence would surely have been derailed by the injury scurges of the previous campaign. Currently, we are again seeing an experimental United setup. In our last match, our best of the season, a comprehensive 3-0 win at Newcastle, Ferguson deployed a diamond formation which reaped significant rewards. 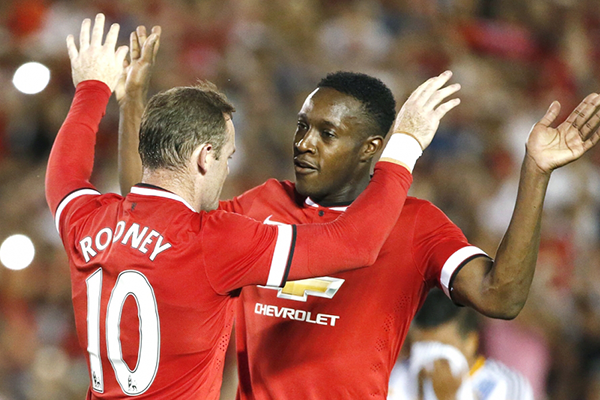 Wayne Rooney was used in the head of the diamond, with Cleverley and Kagawa providing work-rate and energy either side. One criticism of the formation last year was that Carrick and Scholes lacked legs, emphasised most recently by the 2-3 home defeat against Tottenham, where the more energetic trio of Dempsey, Dembele and Sandro dominated the duo of Carrick and Scholes. The advantage of the diamond system is that there are plenty of legs in midfield and we should not be over-run as seen by that Spurs defeat. Feasibly, we could see Scholes have a lessened role this campaign, with the younger legs of Cleverley in the middle or on the left providing much-needed energy and dynamism in the engine room. If Cleverley can avoid the injury havoc that has plagued his career at Leicester, Watford and United, then we already have a serious player on our hands, imagine what he will be like at 28. If he can steer clear of the treatment room then he definitely has an exciting future and will be a constant figure in United’s midfield for the best years of his career. There is already talk in the press that Ferguson is desperate to tie him down and reward him financially for the progress he has made. Of course Paul Scholes’ second goodbye will be hard to stomach, he will be a massive loss but if Cleverley’s career can keep going on this constant upward curve, the initial pain may only be short-lived. If you haven’t already, download the new SN app on your Android device. iPhone app in development.